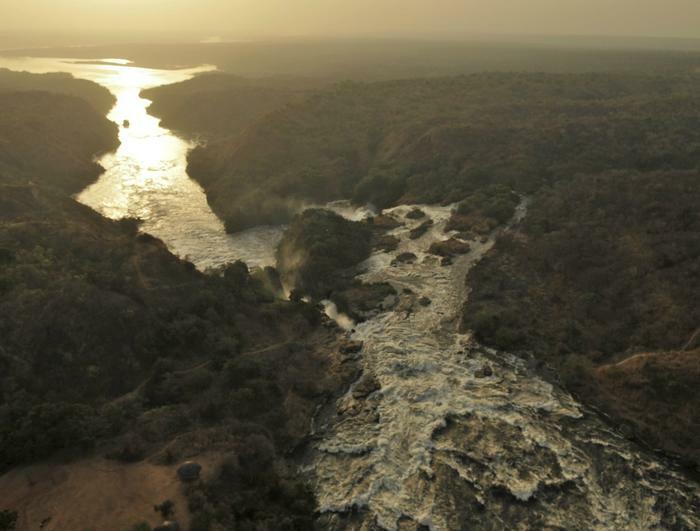 Austrian director Harald Pokieser spent two years on the banks of the Nile – the result is an awe-inspiring, three-part documentary of the world’s “ultimate” river. Adventures along the longest river in the world: a trip into a region of extreme contrasts, including close shaves with soldiers and encounters with animals that had never been filmed before. 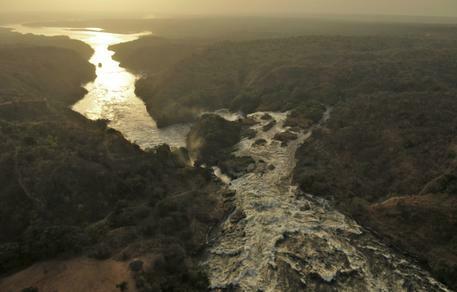 The shots of the unique animal world of the Nile in South Sudan also came at a price. On two occasions, the director and his team were arrested by members of the military – such problems are common in the world’s youngest state, which is dogged by crises. Shortly after the team were released, the South Sudan government decided to close the country’s borders. Diverse, uniquely beautiful, but above all mysterious, the “ultimate river“ reveals itself on film – along with a sensational event: an African wolf, never filmed before, runs into the camera shot, proof once more of the celebrated diversity of Africa. 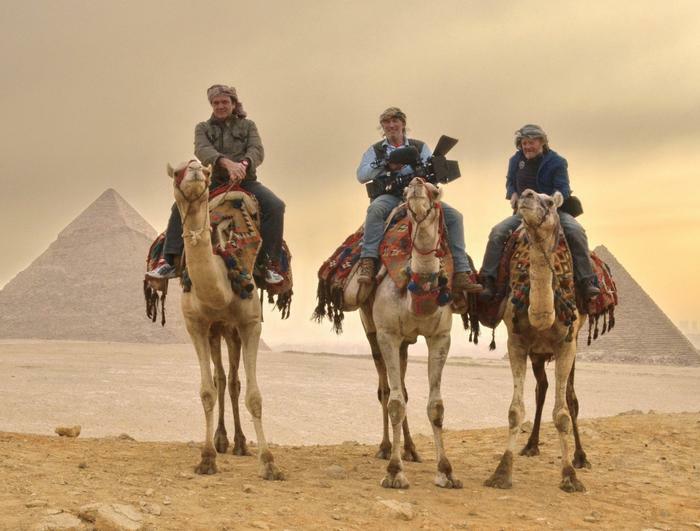 Director and team on the adventurous hunt for images. Impressions of the Nile. 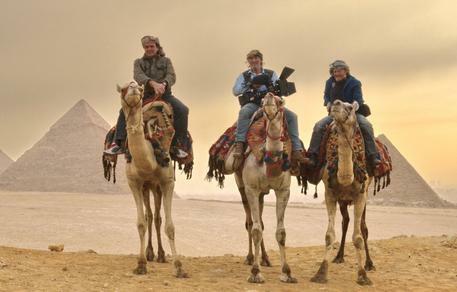 Find more information about the breath-taking three-part documentary ‘Nile – The ultimate River’ by following this link, where trailer, images and additional information are available. This article was also published in Terra Mater magazine 14/03.